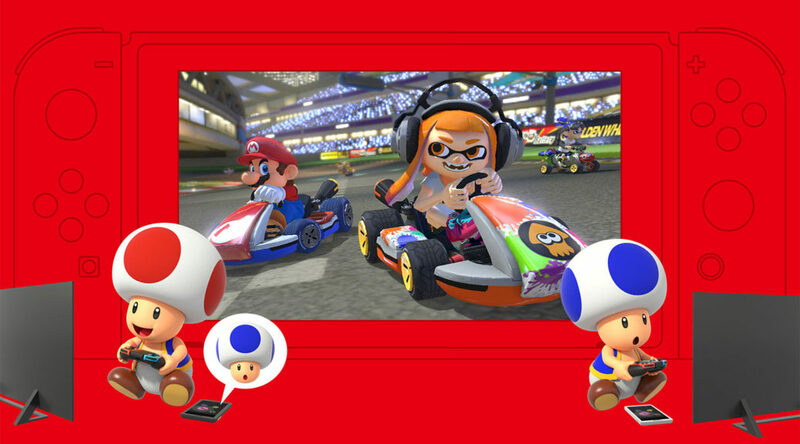 Sensor Tower, a mobile analytics firm, has published a report on the Nintendo Switch Online companion app for smartphones. According to the firm, the Nintendo Switch Online companion app has been downloaded over 5 million times worldwide. That’s roughly one quarter the 20 million Nintendo Switch install base worldwide. Out of the 5 million downloads, 60% came from Android while 40% came from iOS. 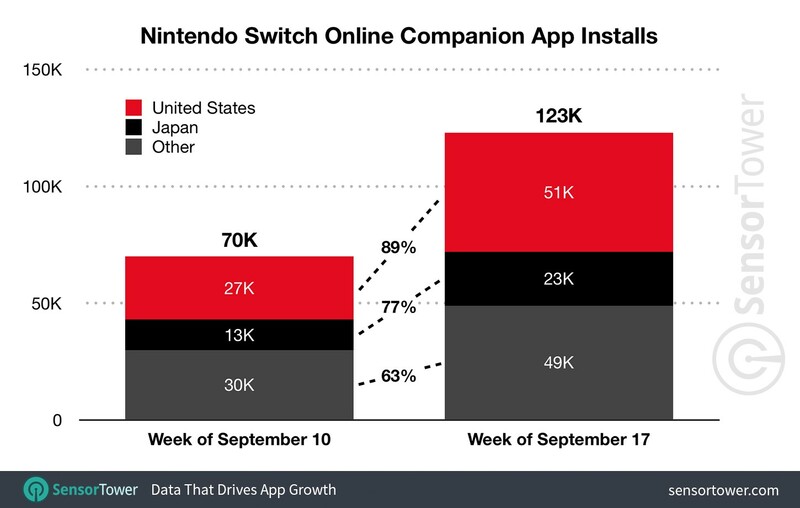 Downloads increased by 76% when the Nintendo Switch Online paid subscription officially launched. Also, as expected, the bulk of the downloads are contributed by users living in the United States and Japan.